Help us to stay in Europe! 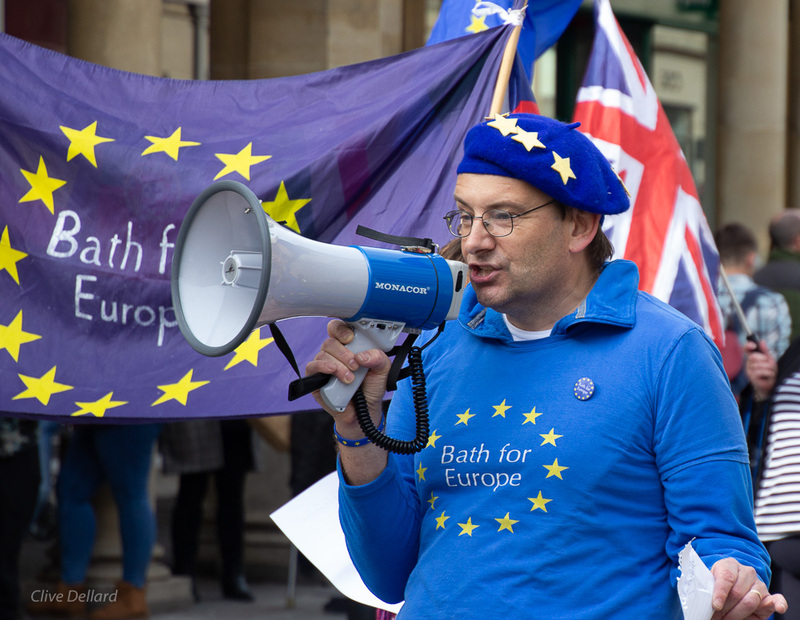 Get involved in the discussions on in our Bath For Europe Facebook Group! Your support enables us to get our messages out and to involve more people in our activities.